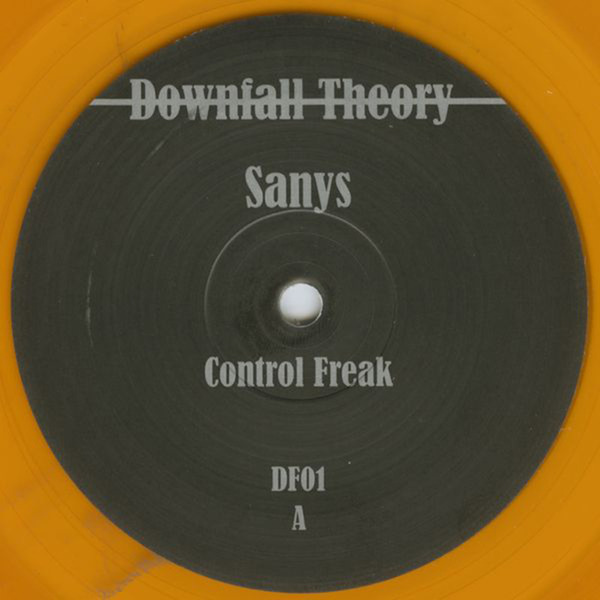 "This is the first record on Downfall Theory, a new St Petersburg imprint serving as the creative outlet for the persuasions and productions of discerning dance music Sanys Etiku. Side A is a full-on entanglement of sandy synths, cell-block stabs, a murderous midpoint bassline and hats slammed through a sieve. B side is a solid brick of overpowering percussion pressed with an implied melody so irresistible you will eat it raw…"